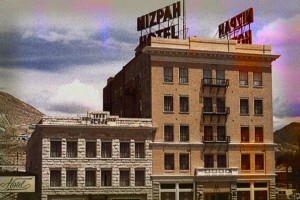 Built in the early 20th century, the Mizpah Hotel dates back to the rough and tumble days of the wild west. Local legend says that Wyatt Earp even worked at the hotel before starting his law enforcement career. Though Earp later moved on, it’s clear from the stories that not everyone who spent time there did too. Those who hear about the Mizpah Hotel often think about the Lady in Red. 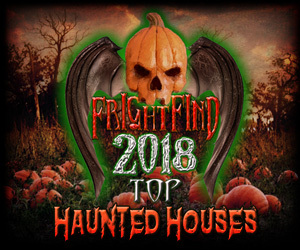 Described as a woman in an old-fashioned red dress, the woman haunts the sixth floor. 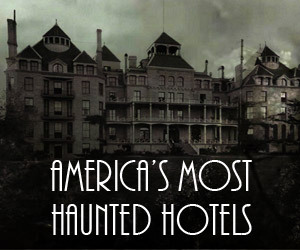 The story is so popular that when the crew of Ghost Adventures investigated the hotel, they started on the sixth floor. 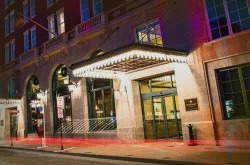 Some claim that the woman checked into the hotel with her lover when her husband left town. After missing his train, he found her in the hotel and brutally murdered both her and her lover. Others claim that the Lady in Red was also a lady of the night and lost her life when a former lover caught her in the arms of another man. 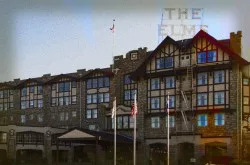 Regardless of her true back story, many people spotted the woman wandering through the hotel’s halls or hear the sounds of her crying and her footsteps pacing the halls late at night. Though she is the most popular ghost, she isn’t alone. 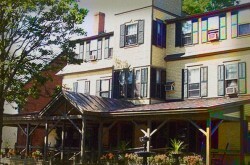 Workers believe that the ghosts of two children also haunt the hotel. They hear the little boy and girl laughing, racing through the halls and playing together. Due to the number of experiences guests and workers had, it’s clear that the Mizpah Hotel really is haunted.